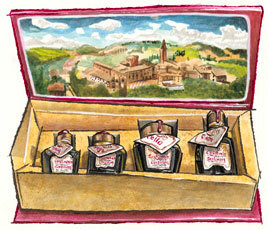 Gift Box of Four Balsamics for sale. Buy online at Zingerman's Mail Order. Gourmet Gifts. Food Gifts.